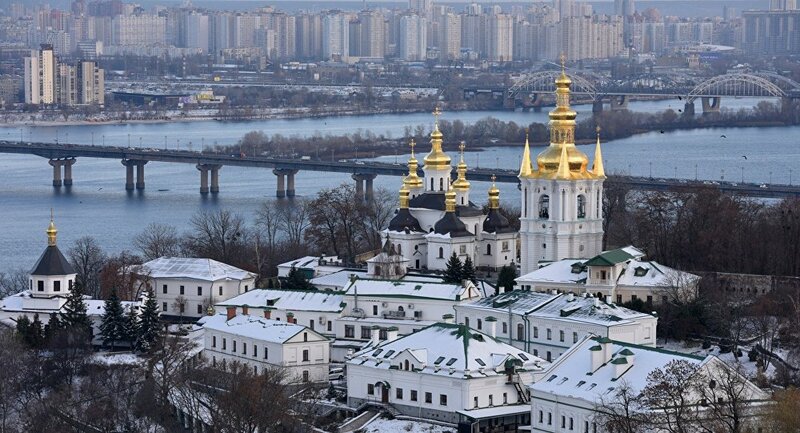 The historic move, the recently formed Orthodox Church of Ukraine has been granted independence from the Russian Orthodox Church. The spiritual head of the global Orthodox Church signed an official decree at St George’s cathedral in Istanbul today. Istanbul is considered as the spiritual headquarters of Orthodox Christianity. At a ceremony in Istanbul on January 5, the spiritual leader of Orthodox Christianity, Ecumenical Patriarch Bartholomew of Constantinople signed a decree granting autocephaly, or independence, to the Orthodox Church in Ukraine. Ukrainian President Petro Poroshenko was also present at the ceremony. He said that the move will open a new era in Orthodox history. The decree will be brought back to Ukraine tomorrow on the occasion of the Orthodox Christmas Eve. In December last year, Ukrainian Orthodox leaders had agreed on the creation of a new national Orthodox church.